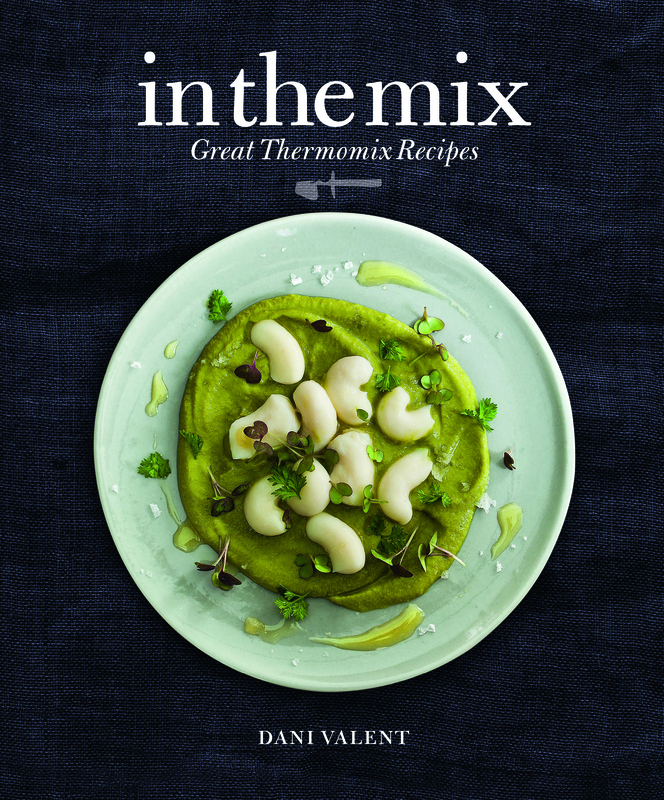 In The Mix: Great Thermomix Recipes is the most highly anticipated Thermomix Cook book in ages. The book is the brainchild of Dani Valent, a freelance journalist, author and screenwriter from Melbourne, and features over 90 recipes from bloggers and chefs from around the world. In our opinion, this book comes at a perfect time. The Thermomix name is really getting out there, and more and more people are asking questions about it. This book gives great inspiration to all of us TMX owners who are looking for something even more special to dazzle our friends with. This book looks fantastic, has great styling, wonderful pictures and has the amazing recipes to back them up. It really does prove to all of those ney-sayers out there, that Chefs and cooks around the world use this machine to cook not just homestyle meals, but amazing restaurant quality dishes too. You can order your copy via your Thermomix consultant with the official launch date of 10th October. The Thermovixens will be roadtesting some of the recipes from the book in the coming weeks, but in the meantime, we want to give one away to YOU! The winner will be announced Monday Afternoon (WST) on this blog and the Thermomix Recipe Share Australia (Thermovixens) Facebook page. To make sure you don’t miss out on the winning announcement, you can subscribe to this blog by adding your email in the top left hand corner. ← In the Mix: Great Thermomix Recipes competition COMING SOON!! !